If you're trying to be frugal and find a cheap deal on a pair of glasses for the solar eclipse, good luck. The price of the protective glasses continues to soar, even among concerns over sales of potentially useless glasses. On Amazon, which seems to be the marketplace of choice for eclipse shoppers, prices for glasses have more than tripled over the last two weeks for the website's most popular protective glasses, according to Wikibuy. Wikibuy, which tracks prices through its Google Chrome extension, shared data with Mashable on the pricing of the 4-Pack Premium ISO and CE Certified Lunt Solar Kid Size Eclipse Viewing Glasses on Amazon, which Wikibuy said are its most popular. "From what our community has seen on Amazon, it appears that Amazon prices on eclipse glasses have more than tripled over the last two weeks," Matt Gratt, Wikibuy's Director of Growth, wrote in an email. "As always, consumers can find the true best prices on items by consulting price history tools and multiple stores around the internet." Eclipse glasses are also four of the top five product searches on Amazon and Wikibuy, Gratt said. Based on the company's data, prices seemed to fluctuate, but remained pretty steady for awhile, but began to steadily climb since the beginning of August. And it's not just Amazon — an analysis of pricing for packs of the glasses from third party retailers found that prices have more than doubled for new five and 10 packs since early August. The current price for a 10-pack of CE Certified Safe Solar Eclipse Glasses sold through a third party is $129.95, according to Camel Camel Camel, which tracks pricing of items on Amazon and through third party retailers. For a five pack of premium ISO and CE Certified Lunt Solar Eclipse Glasses from a third party vendor, the current price sits at $39.95. 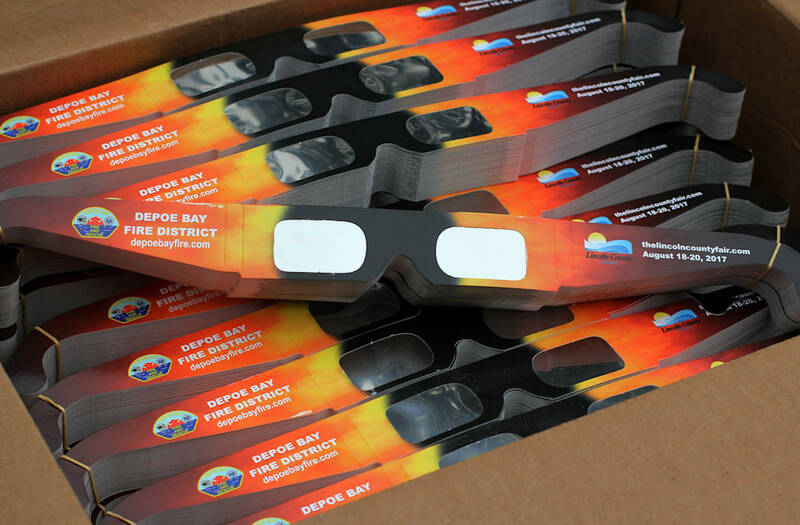 But while the prices may not be ideal, if you're planning on viewing the celestial event, you'll need a pair of these glasses to view the eclipse without harming your eyes. A list of reliable vendors for eclipse glasses can be found here. Or you can check out this NASA video, which will show you how to view the eclipse without those fancy-shmancy glasses.